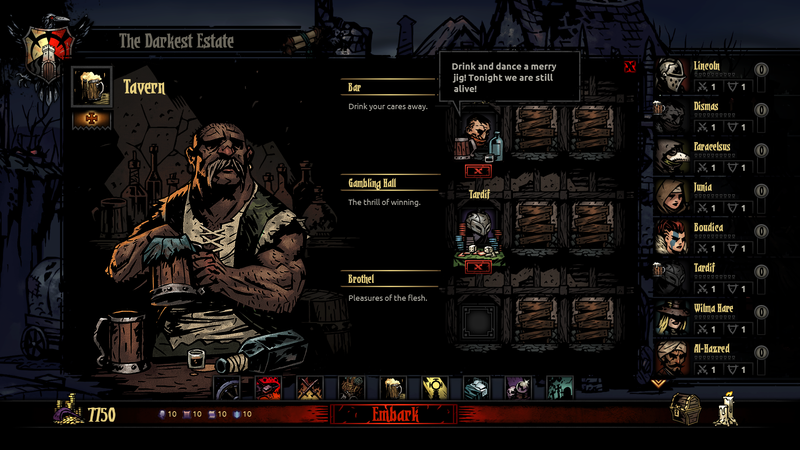 Darkest Dungeon is finally bringing its stress-laden gameplay to PS4 and Vita next month, with Cross-Buy and Cross-Saves. 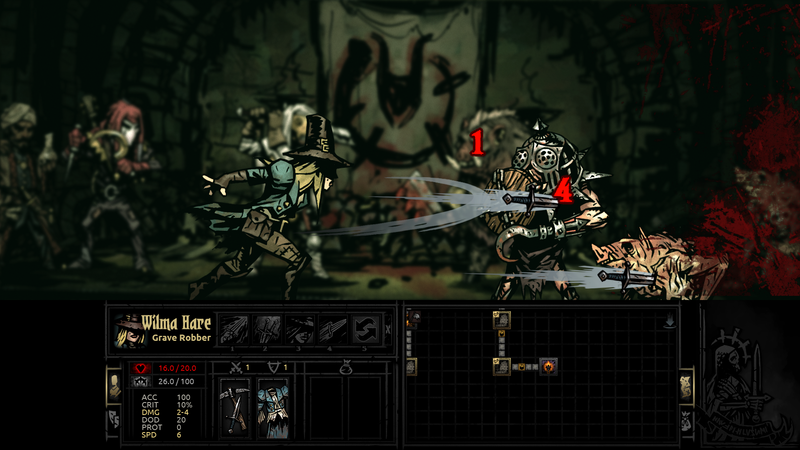 Darkest Dungeon burst onto the scene in 2015, first on Steam Early Access, and then with its full release in 2016. 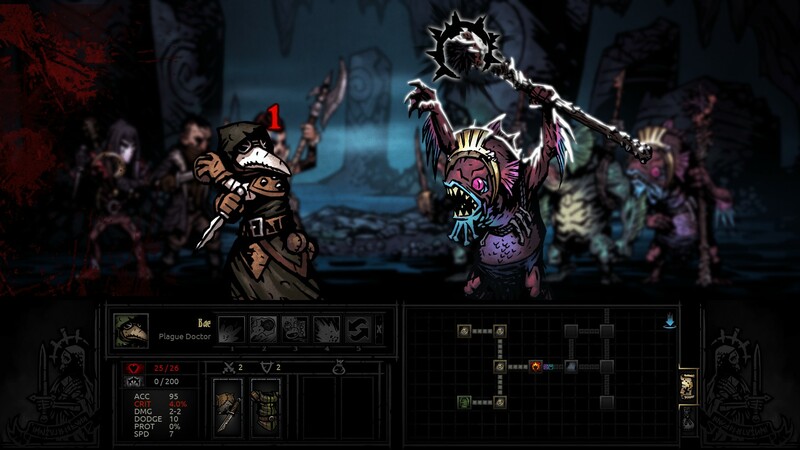 Its mix of dungeon crawling, dark themes, and an innovative stress mechanic made it an instant hit, and now it's expanding its horizons onto new platforms, as the long-awaited PS4 and PS Vita version have an official release date. No matter which PlayStation version of the game you buy, you'll get them both, thanks to the title being Cross-Buy enabled. Even better, both will support Cross-Save, which means you can pick up your saved game on either console without losing progress. 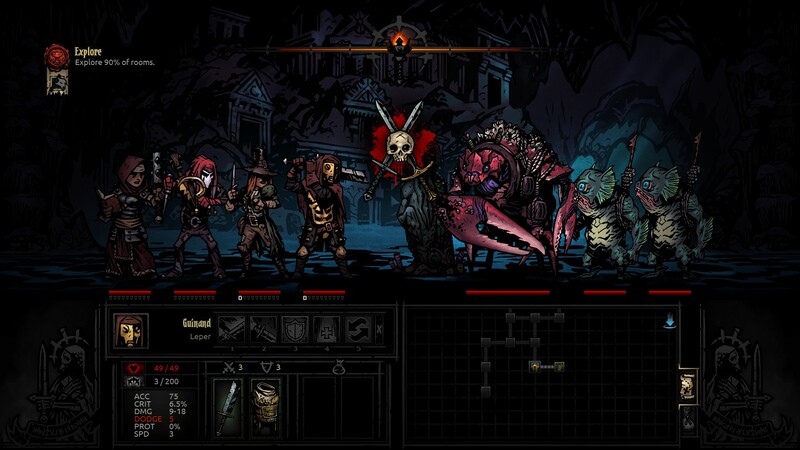 If you're wondering how we liked the game, our review should give you a hint, or you could find out why Editor-in-Chief Josh Vanderwall just couldn't stop playing it. 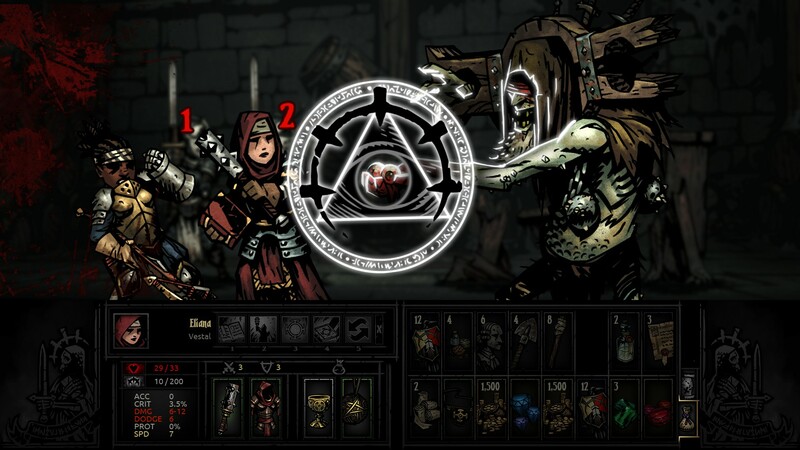 Darkest Dungeon will be available September 27 on PS4 and Vita, and will carry a $25 price tag. 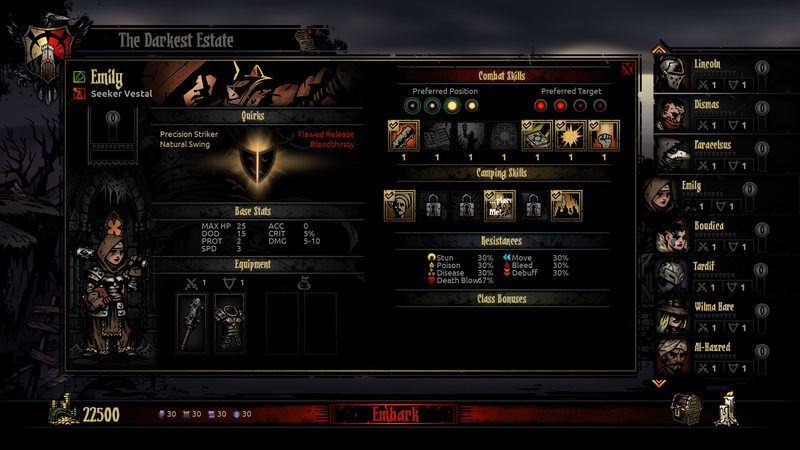 As mentioned above, that will get you both versions of the game. About time. I have been checking this game's home page for over a month now, wondering when it was finally going to come to the PS4. I shall be sure to pick this up. Finally! Been holding out on a Vita version for so long. I'm getting this on day one! 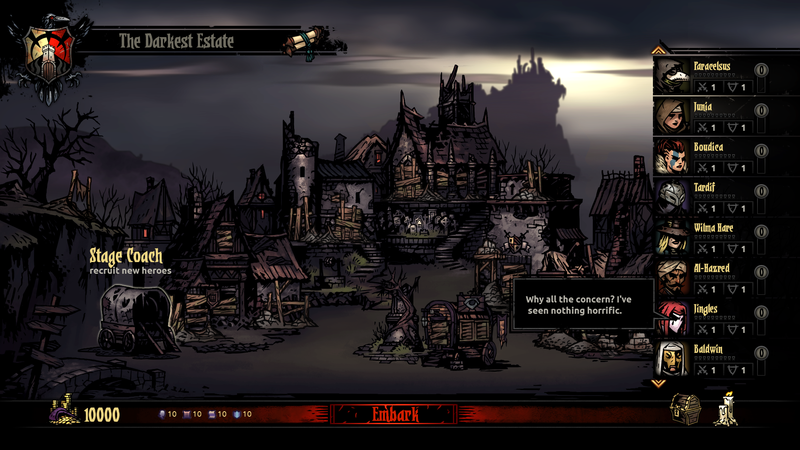 I know there are all kinds of reasons to buy this game, but I might well have based my decision purely on the Mike Mignola-like art style. 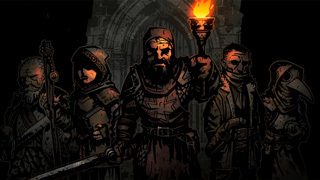 Deep, dark dungeon which slowly drives adventurers mad? The artwork alone could have made that premise work!